Just a couple of hours from Osaka, today's prefecture's natural beauty and it’s people are often overshadowed by its sad history; with it holding the unfortunate title of being the first city in the world hit by a nuclear weapon. Beyond its somber history lies a spectacular city, that has overcome its past, rebuilt stronger, and is home to some spectacular sights that can't be missed. Welcome to Hiroshima. Hiroshima has a rich origin story, which sadly revolves around war. The city was founded back in 1589 by the warlord Mori Terumoto, who had Hiroshima Castle built for his residence, he soon lost the city and castle in the battle of Sekigahara. Following this, the city was industrialised throughout the early 1900’s and became a hub for Japan’s military supply manufacturing. The city played a key part in Japan’s war efforts in WWI, having a POW camp that held with over 500 German prisoners in Hiroshima Bay. The Japanese art of paper folding is a beautiful sight to see, from the simplest crane to entire zoos of animals all intricately made, it's a beautiful art from from Japan. Today let's look at the history, where to get into it in Japan, and learn how to make a few. The origins of origami date back to the 17th century, where many ancient Japanese poems have noted paper animals, such as butterflies, in shinto weddings which were used to represent the bride and groom. However there is references in history that date back even further to 794-1185AD about Samurai warriors exchanging gifts adorned with "noshi", which was a good luck token that is crafted from folded strips of paper. It's time for another instalment of Japlanning the Menu, and today we are covering a specialty that, although devoured all over Japan, originates from Osaka. 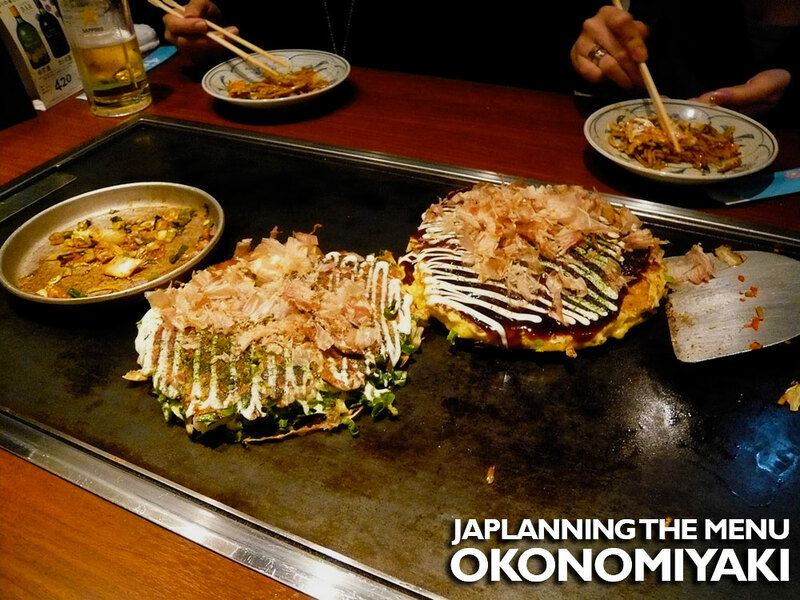 The delicious Okonomiyaki, or as you may know from your home town’s Japanese restaurant, "Japanese pancake". It's a classic dish in Japan, and can be found all over the country, with over 30,000 restaurants serving the dish in Japan alone, it is definitely a dish that you want to try when in Japan. Shortly after arriving in Osaka, we realised we had a spare day without any plans made. Well, that was quickly resolved: with rail passes in our hands we jumped on a Shinkansen, and headed to Hiroshima. 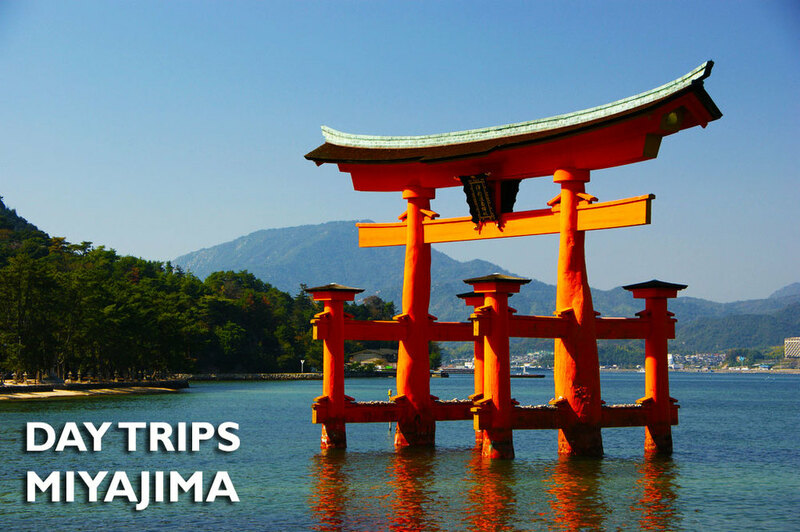 ​Hiroshima is about 90 minutes from Osaka on the Shinkansen. It's an interesting journey passing a lot of seaside towns and zipping in and out of tunnels.